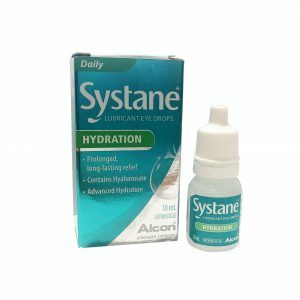 Systane Hydration UD - Lubricant Eye Drops entrap water to promote greater hydration, lubrication and provide prolonged , long lasting relief. 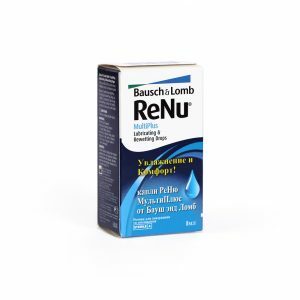 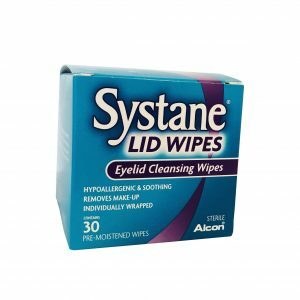 It also allows restoration of the damaged cells in the ocular surface.For the temporary relief of burning and irritation due to dryness of the eye. 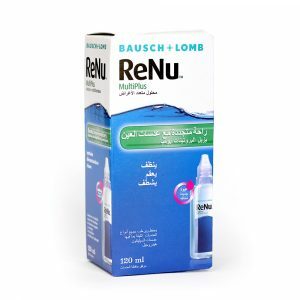 May also be used for re-wetting of all silicone hydrogel and soft contact lenses for irritation, discomfort and blurring.30 x 0.7ml single dose units. 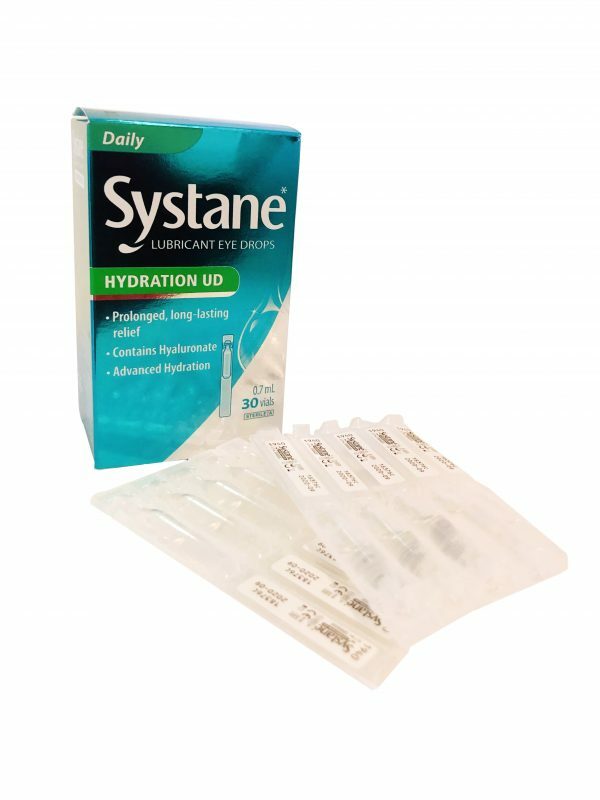 Contains: SYSTANE Hydration UD Lubricant Eye Dropss is a sterile solution containing sodium hyaluronate , polyethylene glycol 400, propylene glycol, hydroxypropyl guar, sorbitol, aminomethly propanol, boric acid, sodium borate, potassium chloride and sodium chloride.